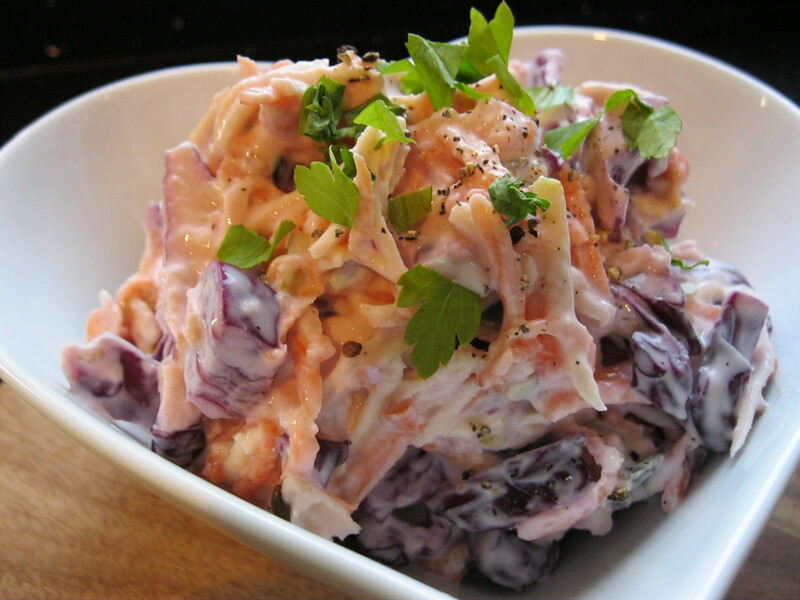 Coleslaw is often thought of a side dish for Summer months, usually to accompany a few burgers and sausages from the annual barbecue. 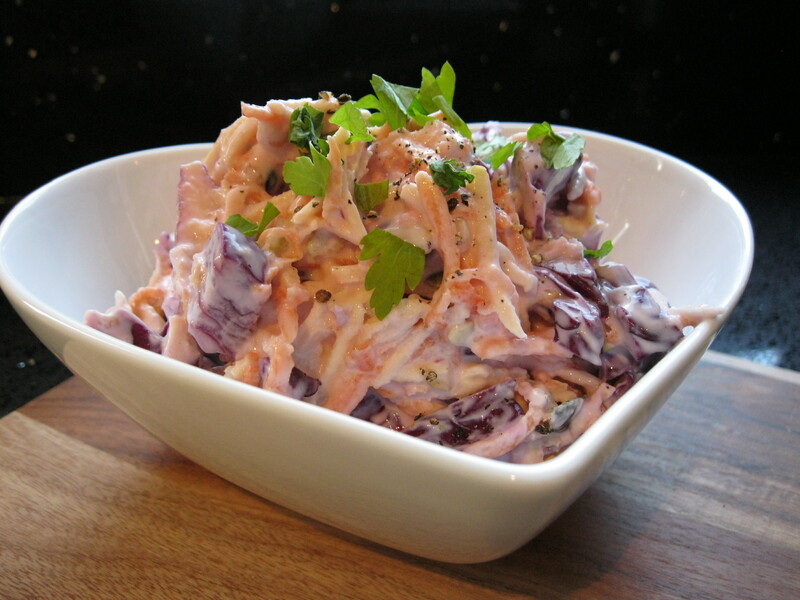 Using seasonal vegetables, coleslaw can be eaten all year round…much to my delight! Now, some store bought coleslaws are, well, grim. All you can taste is onion and they are either too watery or overly loaded with mayo. In this recipe I’ve omitted the onion and instead of mayonnaise have used yoghurt. A little grated red onion would be nice through it but I didn’t have any in and to be honest didn’t miss it. 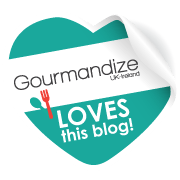 This takes minutes to make, if using your grating blade on your food processor, slightly longer if you’re grating by hand! It will probably keep in the fridge for up to a week but it didn’t last that long in my house! Place the shredded vegetables, apple and seeds (if using) in a large bowl. Mix until combined. In a separate bowl, combine the dressing ingredients and season to taste. Pour the dressing over the apple and vegetables and mix well until coated in dressing. I do really love coleslaw but never tried with parsnip, will try that next time! It’s lovely with the parsnip, very moreish! Didn’t last long at all. Hope you like it when you try it.